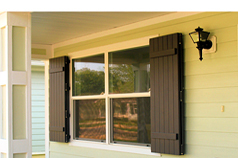 Storm Shutters by Legends Direct offers 30 to 50% off retail pricing on quality USA-made custom shutters. 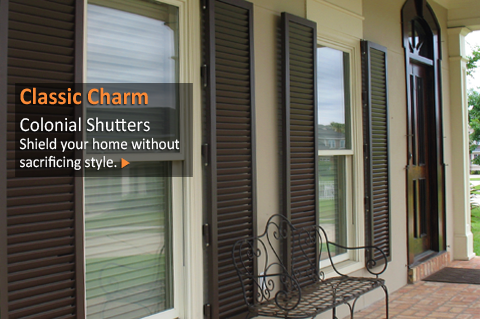 Not sure which shutter to choose? 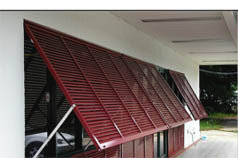 Our Storm Shutter Comparison will help you select the perfect shutter for your home or business. 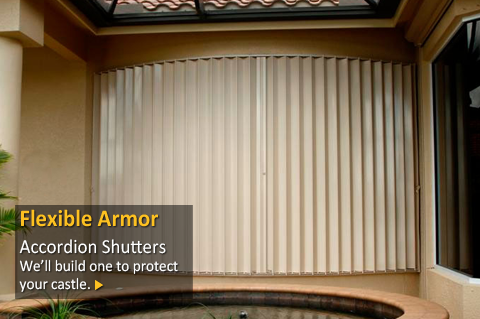 Great values on all types of protection, from moderate grade security shutters to heavy-duty impact hurricane shutters. 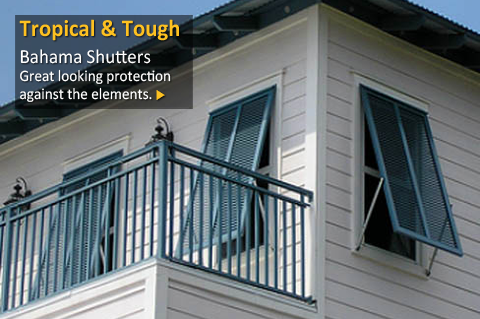 Legends Direct also offers a selection of shutter hardware to add functionality to your storm shutters. 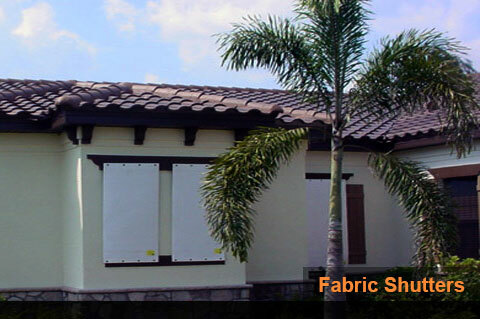 Storm Shutters by Legends Direct is your complete source for Roll Shutters, Accordion Shutters, and Aluminum Bahama and Colonial shutters for your home. We offer complete storm and security solutions to keep your home and business safe. 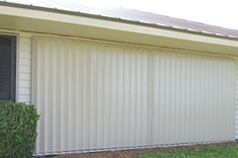 Our hurricane shutter specialists are available to answer all your questions, and build a custom shutter just for you. 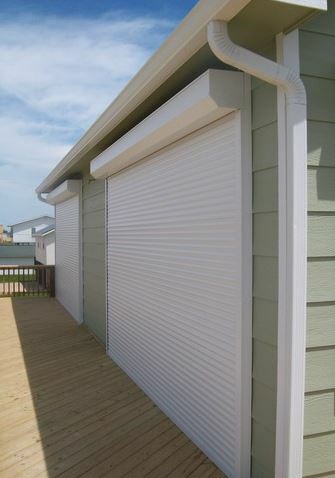 Whether you live in a coastal area and want to be prepared for the threat of hurricanes, or need to protect your valuables when closing up your summer home for the season, we have the solution!